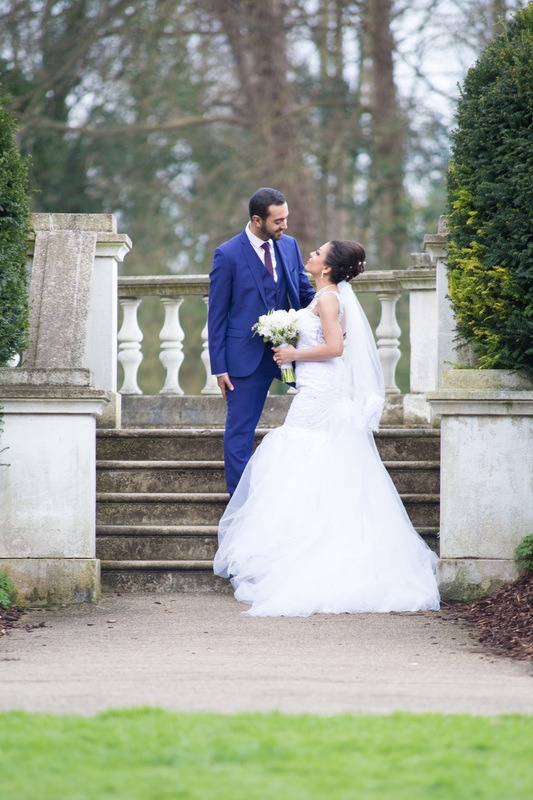 Specialist wedding photography boutique based in the beautiful city of London. 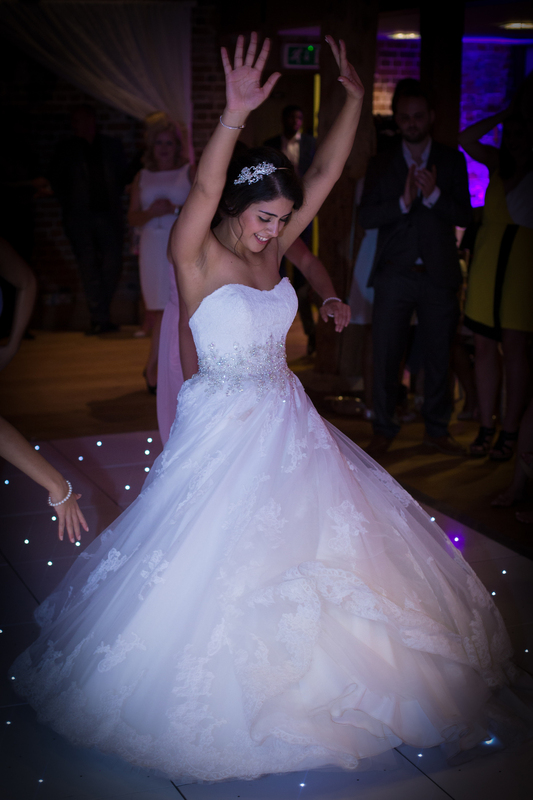 Covering weddings in the UK and abroad, here at London Wedding Photography we provide unique, personal photographs that truly capture every aspect of your special day. We aim for the finest quality and exceptional service from start to finish with every package. 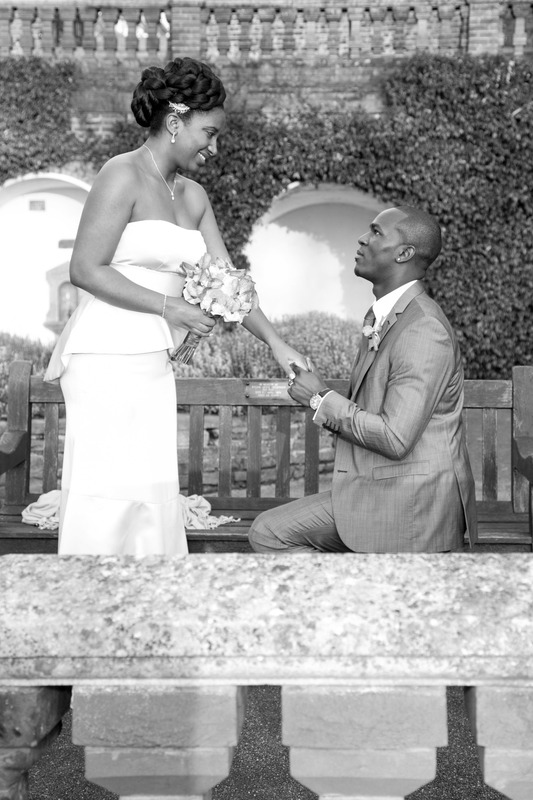 Our Photographer will seamlessly fit into your special day capturing creative and natural moments. We have a friendly approach and a relaxed manner to make all clients feel completely at ease in front of the camera whilst still maintaining a sense of professionalism. A selection of photo albums from the couple's special days. 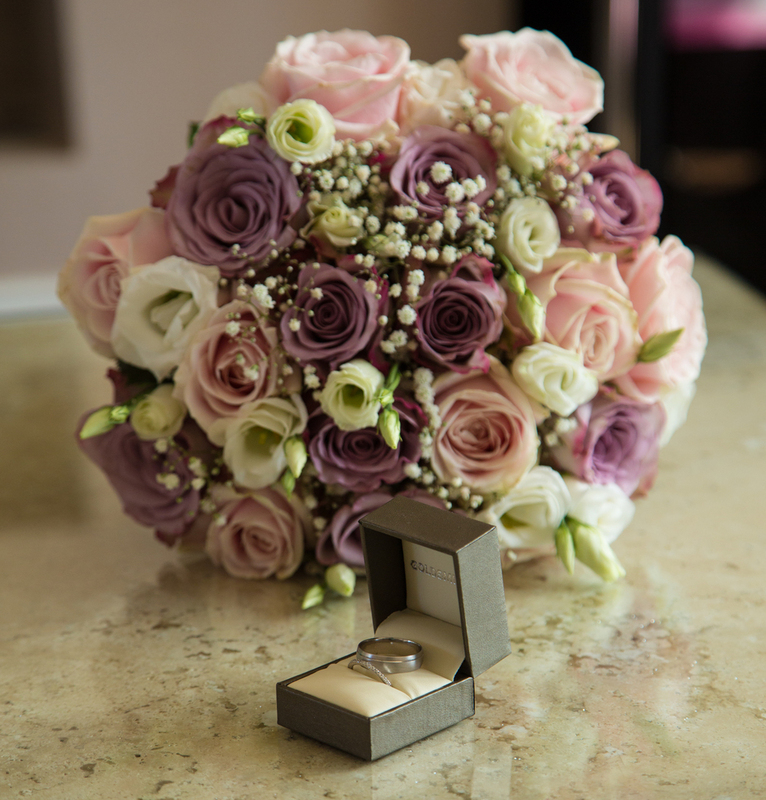 We love to capture your special day in all its magic, we freeze moments and capture honest emotions. If you’d like to check availability for your wedding date or discuss our packages and prices further please get in touch today. 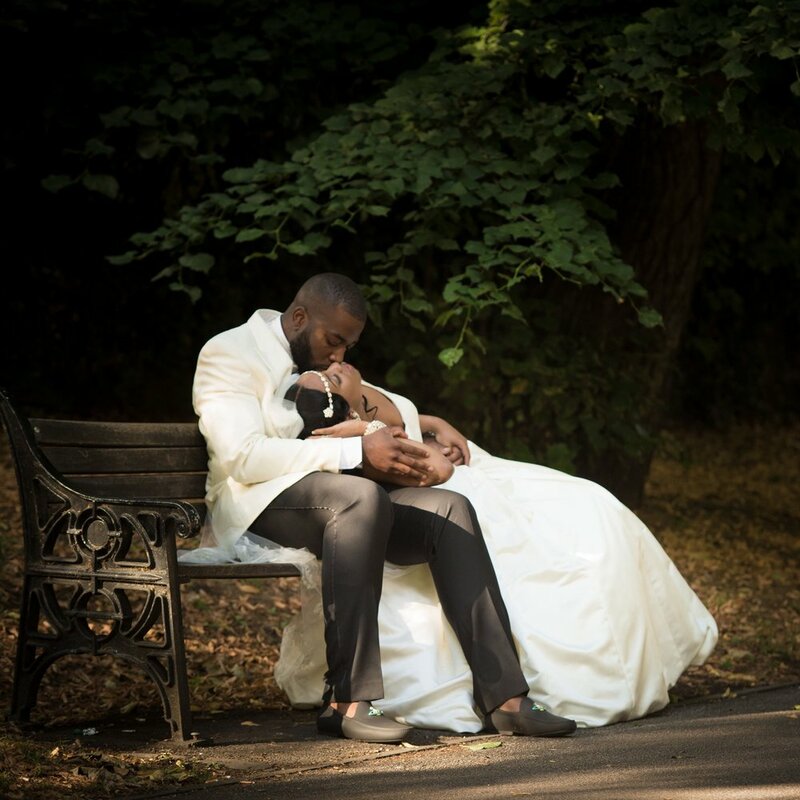 All images are owned by Photographer Emmanuel Ojomo of Ojomo Photography. If you would like to use any of the photographs for distribution we request you gain permission to use and always credit appropriately.